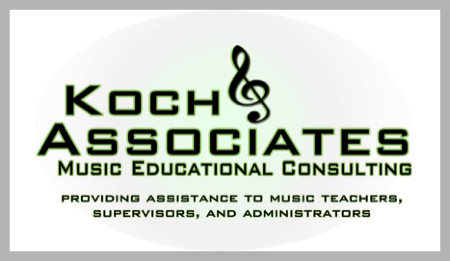 Koch and Associates is an Educational Consulting company focusing primarily on the field of music education. Koch and Associates has created a series of “customized” inservice workshops designed to meet the professional development needs of every music teacher regardless of subject or grade level taught. Each customized inservice workshop will address a current educational initiative that is on the mind of most every music teacher regardless of which state in the nation you live. Music educators from states throughout the country are being challenged by many new educational initiatives. 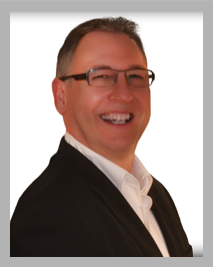 Let Koch and Associates provide a “customized inservice workshop” to train you how to successfully accomplish each and every one of them! What is Koch and Associates? Ideas and methods to include the Common Core in the Music Classroom. Student Learning Objectives used to measure Student Growth in all Music Classrooms. Based on the Danielson Framework and the National Association for Music Education guidelines. Fulfilling the number one request for an objective evaluation of ones teaching. Prepare your music students to be college and career ready. Compare and contrast the New Core Music Standards with the old standards.